While cloud computing has become all-pervasive owing to its many inherent advantages, many enterprises, still trapped with their legacy infrastructure, are unable to leverage the advantage it offers. When applications reside on legacy infrastructure, in many cases outdated servers, the enterprise may face many issues related to scalability, resiliency and more. 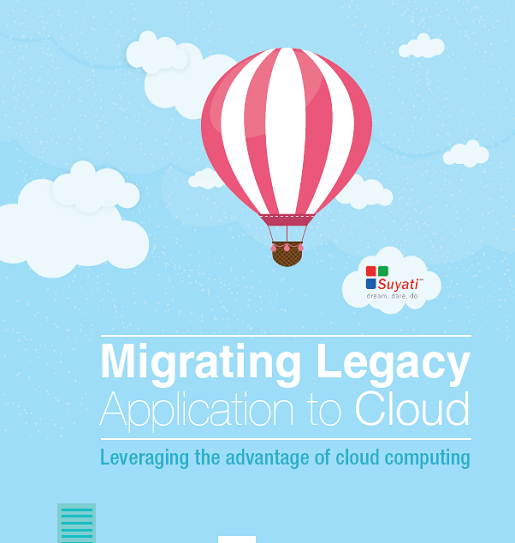 The obvious solution is migration of such legacy applications to the cloud. Even when application migration does not solve all intrinsic issues related to application scalability or resiliency, enterprises could still derive tangible operational and financial benefits from the move. Download this whitepaper to know more.